Is your New Year's Resolution going to be to make a difference in the world somehow? 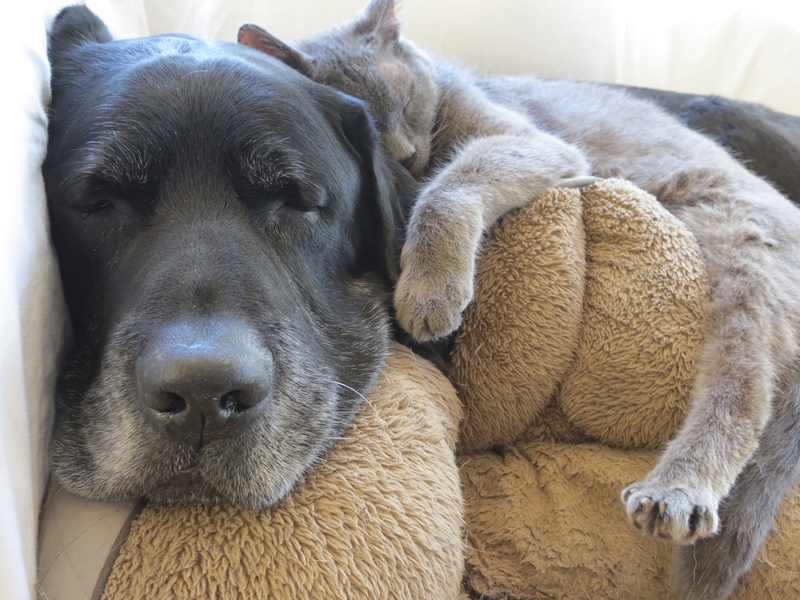 Would you like to make a difference for homeless senior dogs and cats? Sign up for one of our upcoming volunteer orientations, and learn how you can help give senior pets in need a second chance. 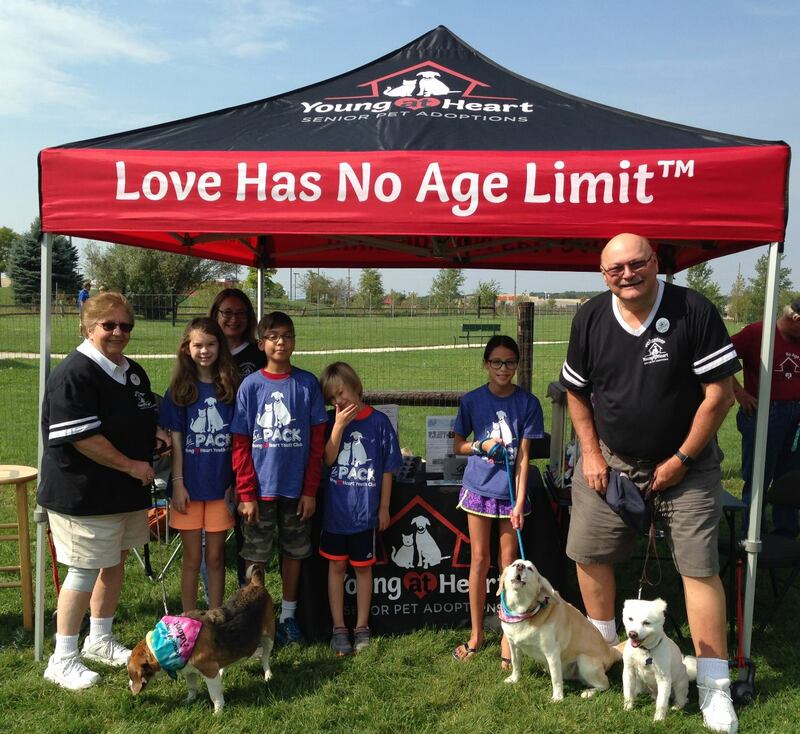 Orientations are held in Barrington, IL, with the next one this Saturday! Email volunteer@adoptaseniorpet.com to sign up and get all the details!